Fact: Young Women's is new to me. 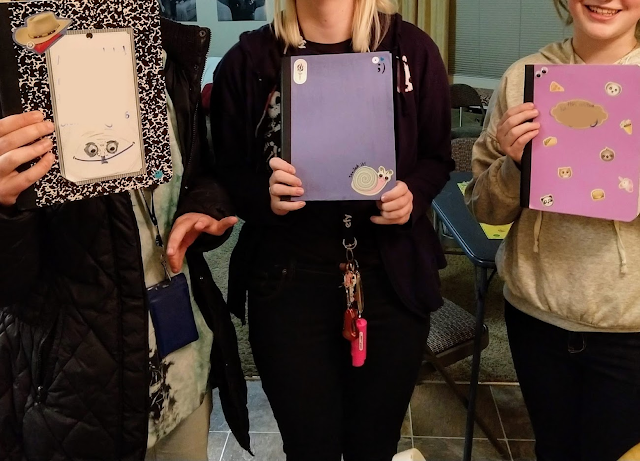 I mean, yes I attended young women's class as a teenager at church, but this is my first time called to it as an adult. It's a learning curve, but I'm tentatively enjoying the process. I feel like our last mutual activity was a success, in part do to the wonderful hoarding of goodness knows how many previous presidencies. Our YW closet, it turns out, is a treasure trove of stickers, jewels, and scrap booking do-dads. Add to it some awesome scrap booking paper and wasabi tape one of the counselors inherited from work, plus some dollar store composition books, and we were set. If you have a similar stash of materials available, this might just be the activity for you: we made "smash books," the internet-sensation, journal/scrapbook with no rules and no pressure. 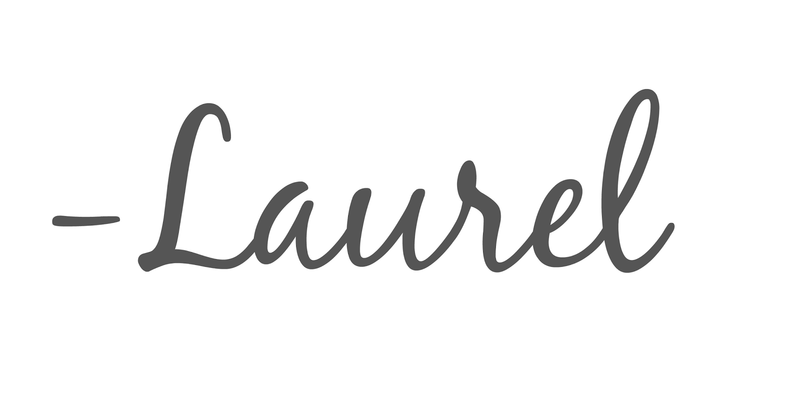 I hoped this would be a good prelude to upcoming personal progress activities; after all, so many experiences have a journaling component. It's also a nice start-of-the-year activity, don't you think? 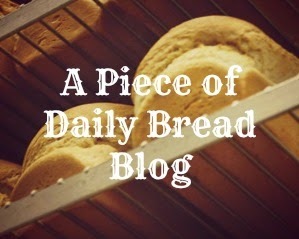 Resolving to document your thoughts and adventures of the upcoming year? Here's hoping. As the girls arrived, we played a few rounds of "This or That?" 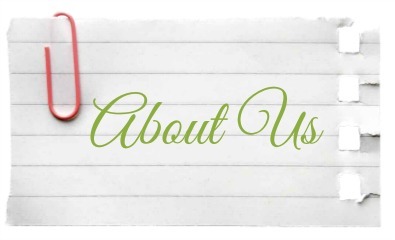 as a get-to-know you opportunity. 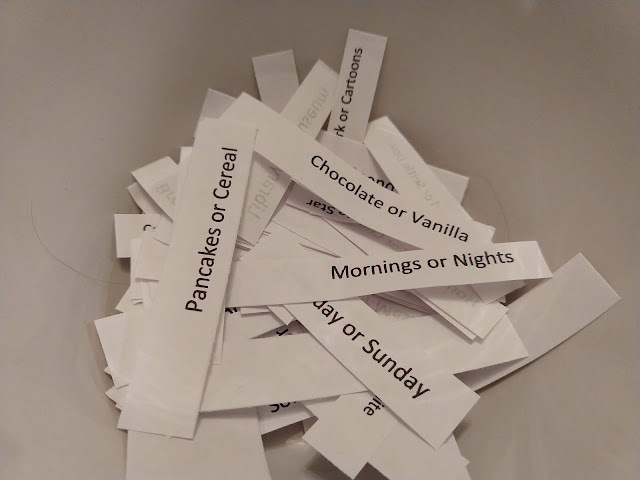 I printed the ideas from Amateur Craft Hour and cut each suggestion into a strip of paper, thrown into a bowl. It was fun to hear which "item" each girl would pick, and hopefully a good bonding experience, too! Next, I explained we were making "smash books" and showed some online examples to get the girls excited and give ideas of what to do. I then asked why we are commanded to keep a journal or record, and answered it a couple of ways. 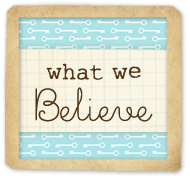 One, there's this great, short video from President Eyring's talk O Remember, Remember. After watching the video, we passed around and read some of my favorite quotes pulled from the New Era article The Angels May Quote from It by President Spencer W. Kimball. It's a fabulous message. Now on to the creating! Almost. 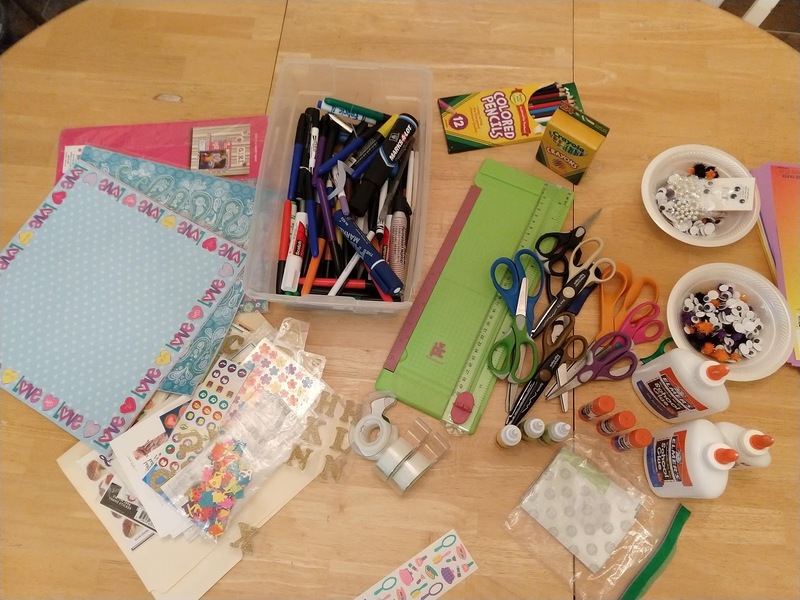 With all of these crafty supplies on hand, this is also a natural time to write an amazing birthday card, a thank you, or a "we miss you" message to anyone to whom the YW might need to send their appreciation! If the bishop or a member of your ward needs a pick-me-up, it's easy to spend 5 minutes expressing love and appreciation... in every color. And with stickers. 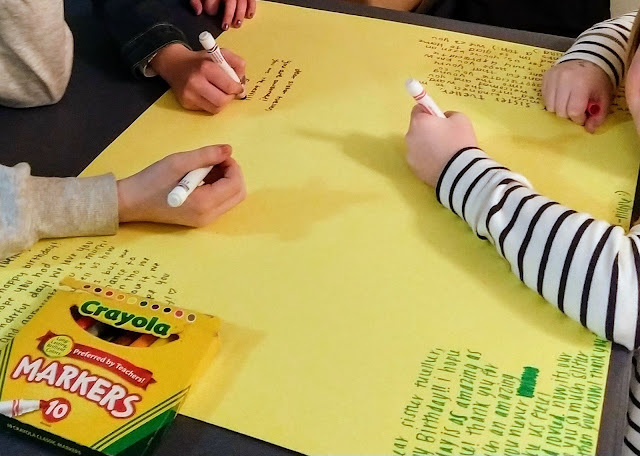 In our case, it was the YW president's birthday, so each girl wrote a birthday note and decorated a giant card (poster, really) to leave on her doorstep. Then, on to their books! With the 2019 youth mutual album playing in the background, we just chatted and decorated. It's nice that these books are open-ended and low pressure. We'll see if the girls bring these journals with them to Young Women's on Sunday; I feel more motivated as a leader to provide handouts when I teach so I can encourage them to glue them in. It was a fun activity. Shapes! 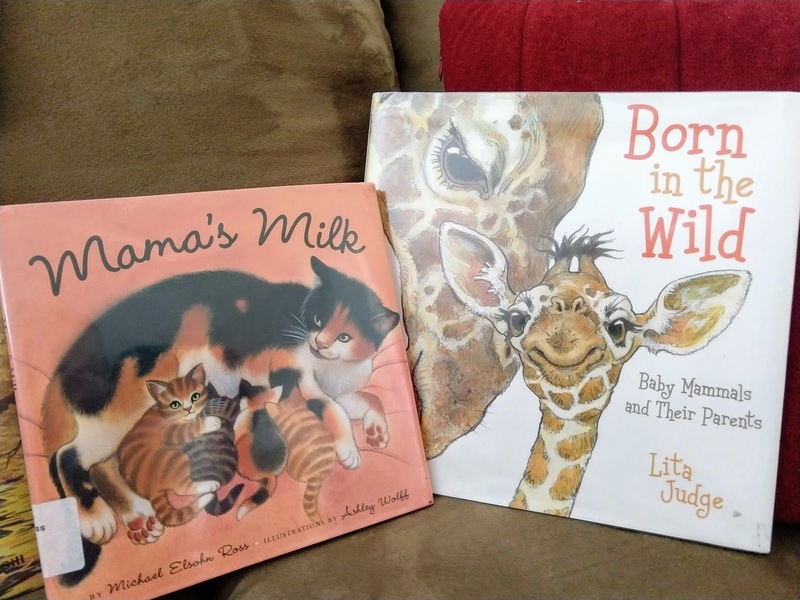 What a wonderful topic for a preschool lesson, right? I was excited about this one. After browsing the internet for ideas (as I always do), my interest was piqued by the plastic tiles in various shapes used to make mosaic-like pictures. Have you seen them? 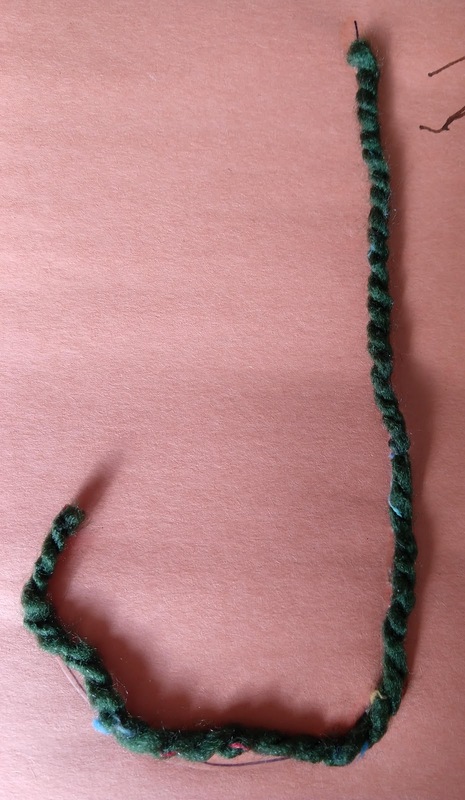 I thought the idea was great: a fine-motor activity showing how different shapes fit together to form a beautiful picture. I was a little skeptical that they would keep the kids attention, however. Still, reading all the glowing reviews, I took a chance and bought a pattern block set by Learning Resources and some accompanying activity cards. I had the tiles and cards out while the kids arrived, along with basic wooden blocks and Magformers (your family knows and loves Magformers as much as mine, right?) I was so thrilled; the kids loved the cards. 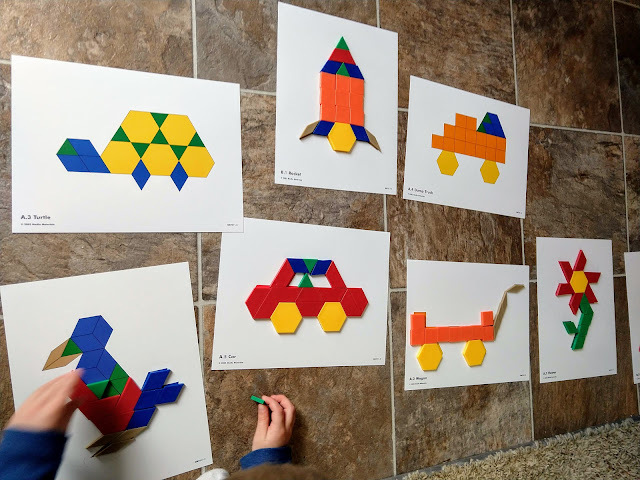 The first thirty minutes of preschool saw five little preschoolers excitedly putting together pattern after pattern (two of the kids preferred blocks and Magformers. Either way, all the children were engaged creating with shapes!) 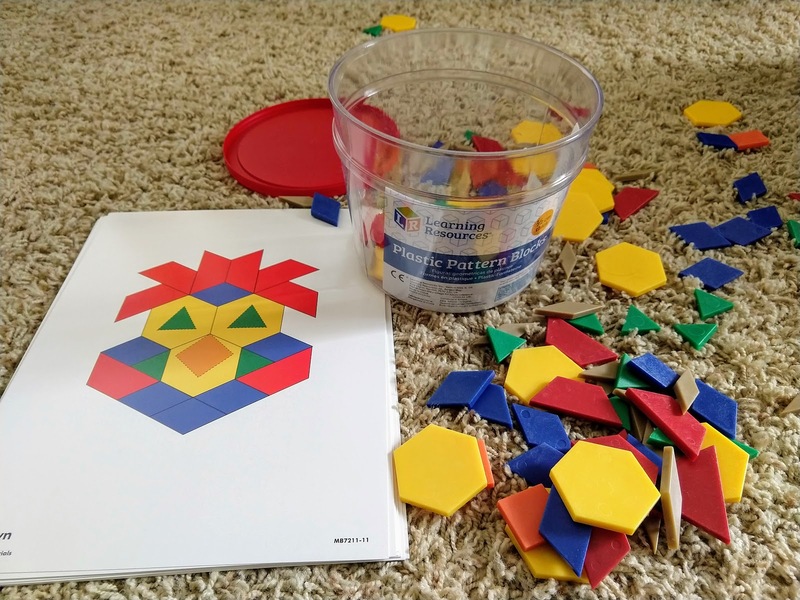 What a great, fine motor activity as well as tactile geometry lesson. As a few of the kids grew restless with the tiles, we cleaned up and did our usual circle time, reviewing our letter and number of the week. I could tell we needed some large motor movement, so we watched and danced to this "dancing shapes" video. It's not great, but the kids just needed something lively, and it did the job. 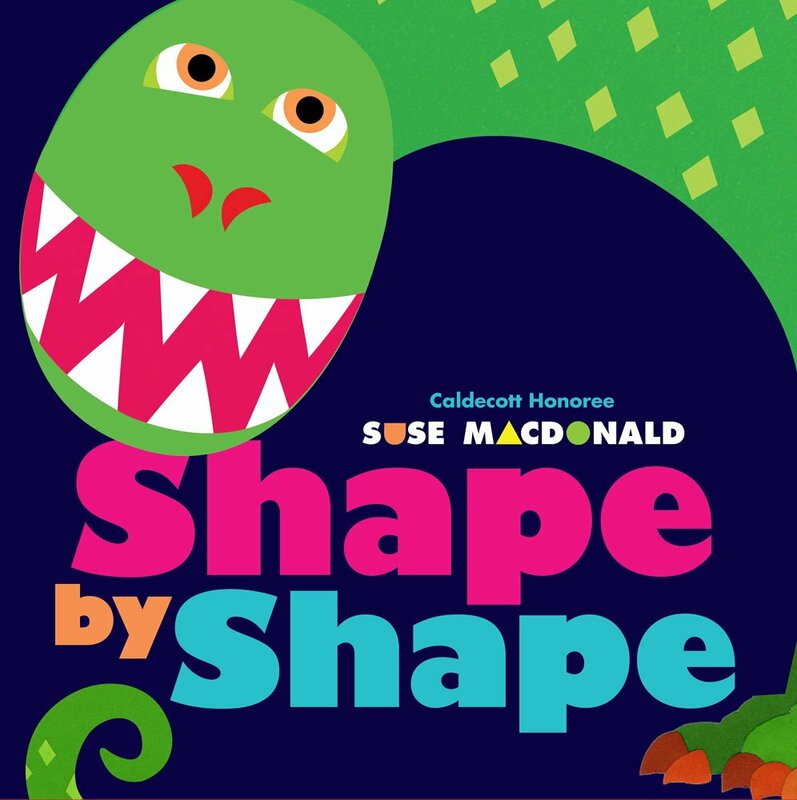 After asking the kids to name all the shapes they could think of, I read Shape by Shape by Suse MacDonald. It's a delightful book that slowly builds a dinosaur, well, shape by shape. I have to say, I was a little worried that these kids, many of whom are five, would already know all the typical two-dimensional shapes. I was surprised to find several needed reminders on the most basic of shapes. 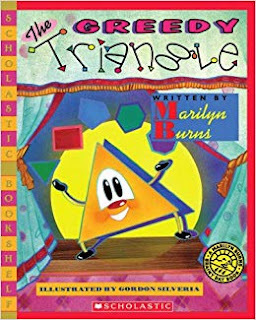 Then, I handed the kids a pile of Q-tips and began reading The Greedy Triangle by Marilyn Burns. 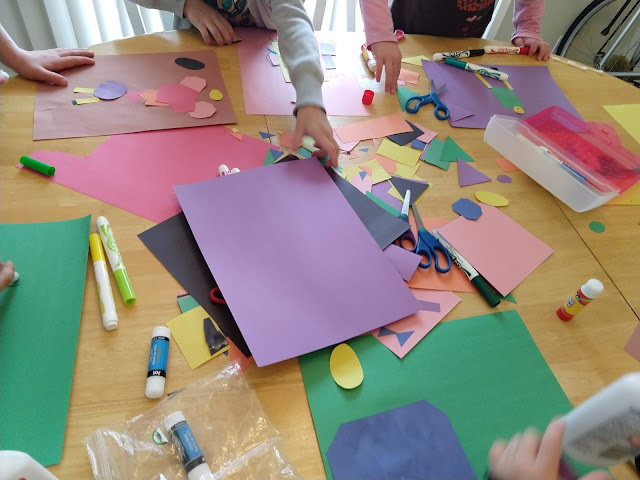 As the triangle added more sides and angles in each stage of the book, the children created each new shape with their q-tips. This was a nice, natural way to talk through many of the basic shapes. After the book, we made all the shapes again, this time using our bodies! Again, it showed me how much the kids like being involved and doing large motor activities. Next, we talked about how shapes are all around us. To demonstrate, we took turns playing "I Spy," shape style. 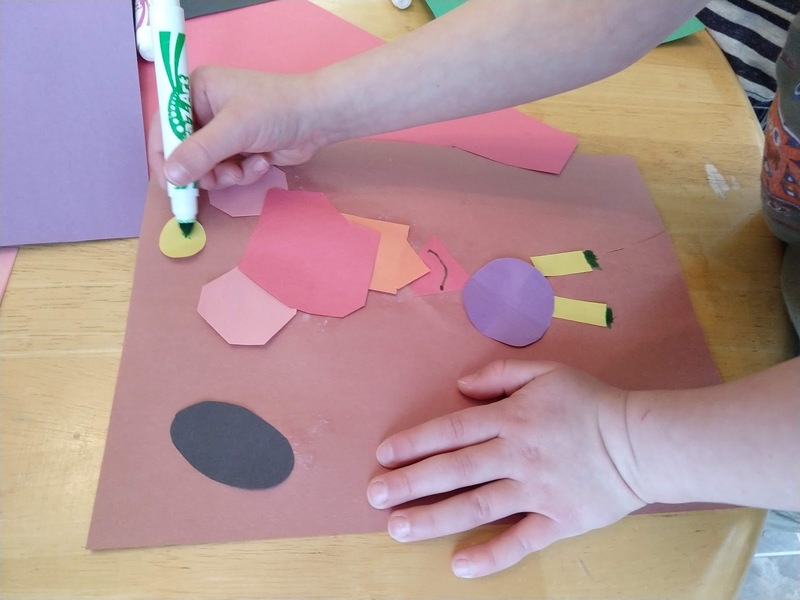 Each child had a chance to say he or she spied a certain shape in the room (usually with the color, too, to make it easier.) The kids enjoyed the game, and it again highlighted how several of the kids could not quite tell different shapes apart and gave us a chance to teach the correct name: "That is actually an oval, not a circle. See how it is more egg shaped and longer across this way than across that way?" We briefly dipped into the world of three-dimensional shapes with our wooden blocks, identifying some of the more common ones. We played "Which shape is missing?" where three differently shaped blocks were put in front of a child. Then, after covering up the shapes, one was removed, and the kids had to see if they could remember what shape was now missing. 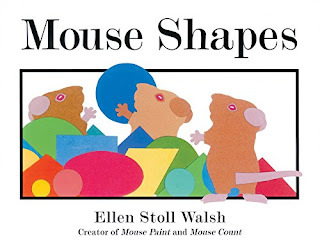 Our last book was Mouse Shapes by Ellen Stoll Walsh. I thought it put a nice cap on the end of our activities. We began the day by using shapes to make predetermined pictures on cards. 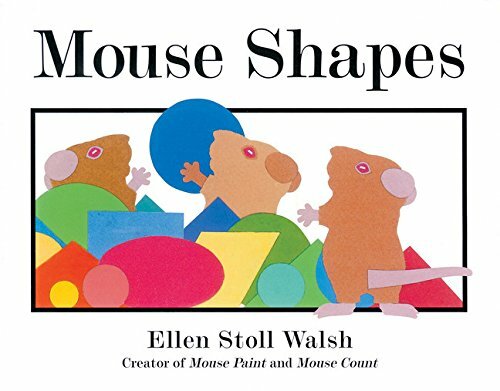 Now, we read about mice creating their own pictures with shapes and afterwards went to do just that ourselves. 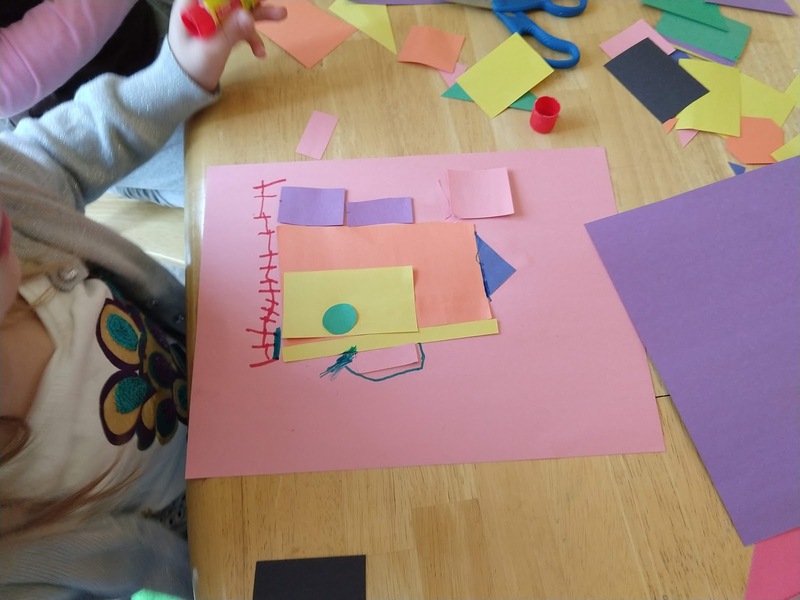 I was delighted that the kids really engaged in making their own pictures using various shapes cut out of construction paper. I love open-ended art projects that really allow the kids to create rather than merely copy. To wrap things up, we did a "snack sort" where they had to sort a medley of crackers, cereal, and chips into groups by shape before eating them. In hindsight I should have found more nutritious options. 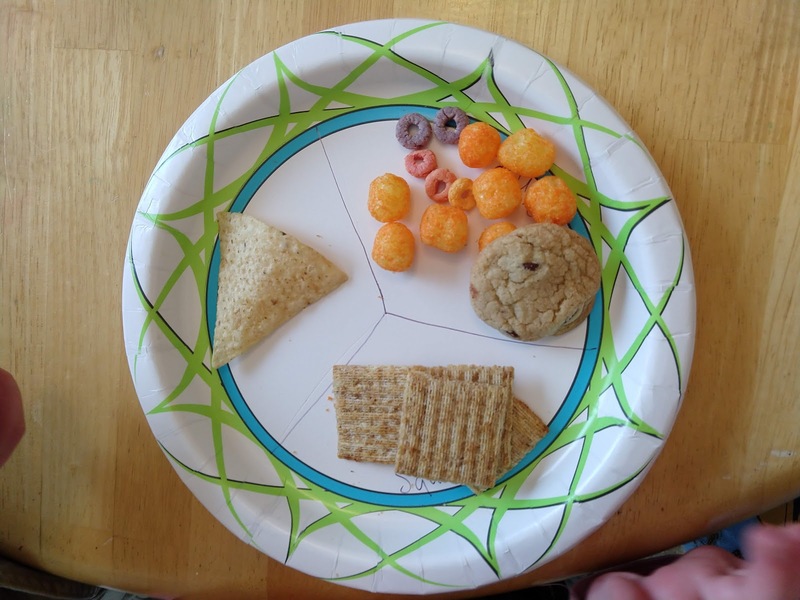 . . there are whole grain Triscuit crackers, at least! Thanks for another fun preschool, kids! I'm grateful we have a chance to learn together. Mmkay, the title already sounds like a doozy, right? 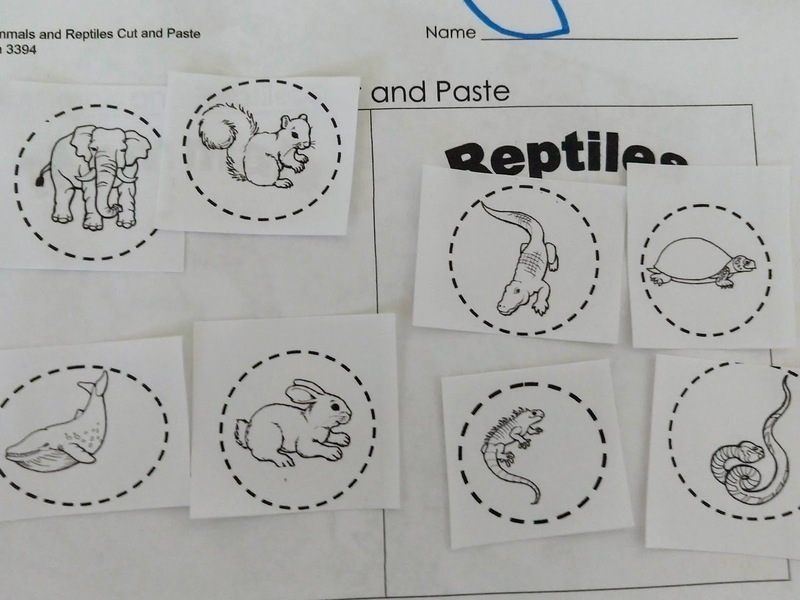 I hosted preschool this week, and the topics assigned to me on the master calendar were insects, mammals, reptiles, and amphibians. Sheesh! That's a lot to cover in two days (fish and birds carry over into next week.) I happily reused my Very Quiet Cricket Lesson from last year (after consulting with SourPatch to see which parts I should change. He said the whole thing was great. He's such an endearing kid...) I added a more comprehensive introduction to insects and had them label a cricket in lieu of the salt painting, but otherwise, it was pretty much the same, butterfly snacks and all. Admittedly, this section was the hardest for me. I think it's because mammals can seem more diverse than some of the other groups, and my time was limited. 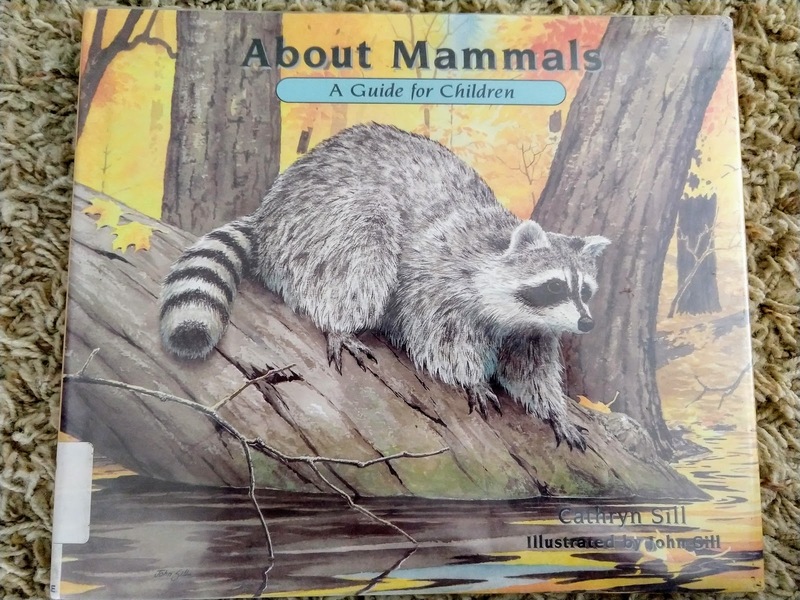 I did find a few books that make great introductions to the characteristics of mammals (forgot to picture Is a Camel a Mammal? ; it's also a winner.) 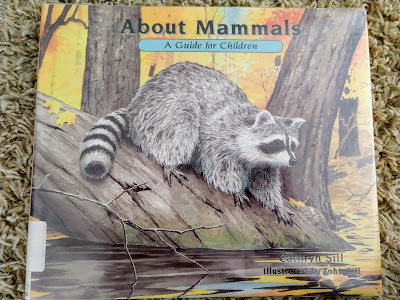 In the end, I just had time to read About Mammals by Cathryn Sill. I wanted something large motor for our activity, so we played "mammal charades." I had several of SourPatch's toys in a sack, let each child take turns taking one out where no one else could see and then acting it out for the rest of the children (sounds allowed, but no talking.) After they correctly identified the animal, we set it up front and discussed the mammal characteristics it has. Since they were still full of the wiggles, I put on Hop Little Bunnies. Now, this is Gumdrop's favorite song, and he is 2 to 3 years younger than these kids. I was worried they'd think it was lame to hop like bunnies. Not so--apparently this song transcends age and was a blast. 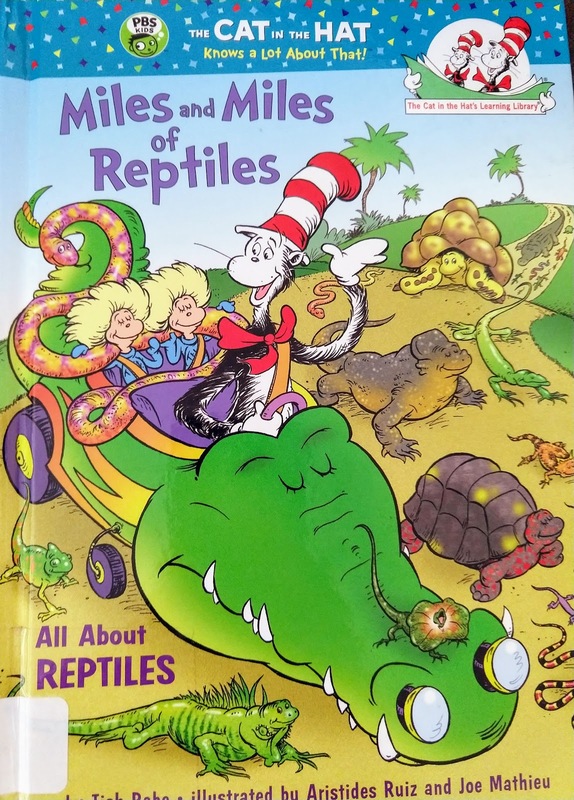 Next, we introduced reptiles with Miles and Miles of Reptiles. It's a long one, but they were attentive. We felt due for a song, so we watched this video of I'm Getting Eaten by a Boa Constrictor two (and then three) times to learn the words and sing along. We then watched some Planet Earth: Jungles (it's currently on Netflix; I haven't checked to see if clips are available on YouTube.) These kids were mesmerized by Planet Earth; they could have watched it all day. Specifically, we put on the clip of the Draco lizard roughly from minute 8:40 until 11:50. When the lizard leaped into the air, spread its skin flaps, and soared away in a daring escape, the kids "ahh'd." Adorable. Next we read Blake the Snake, an endearing if not very educational snake book. 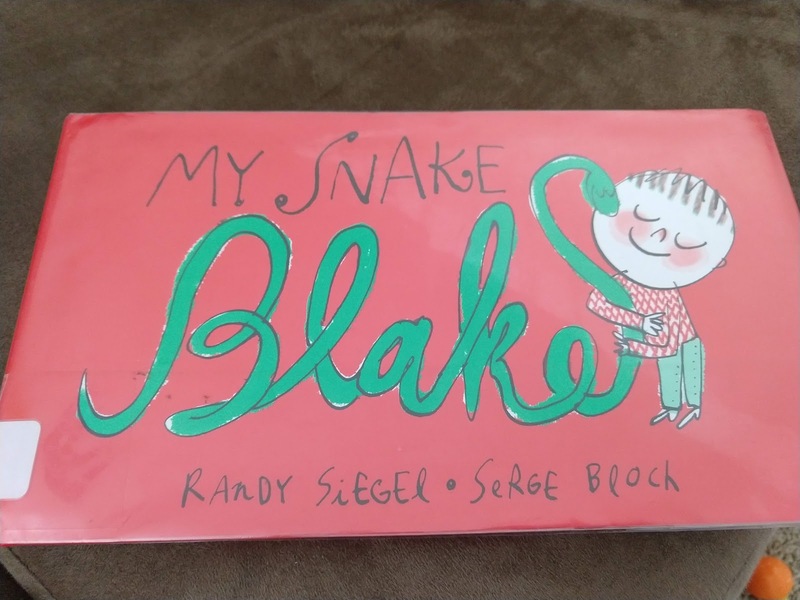 It segued into my idea to have the kids trace J's and 11's in glue and then, like Blake in the story, have their yarn "snake" make the letter and number. 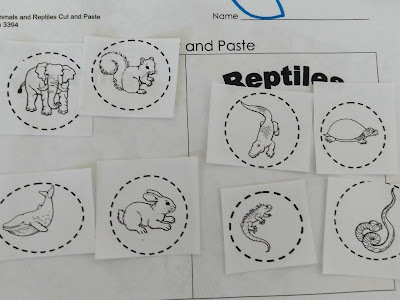 We also utilized our time at the table to do this simple (and free) mammal/reptile sorting page to see if they understood the difference. I'd say half the kiddos could actually do it on their own, but it was a good review for everyone anyway. 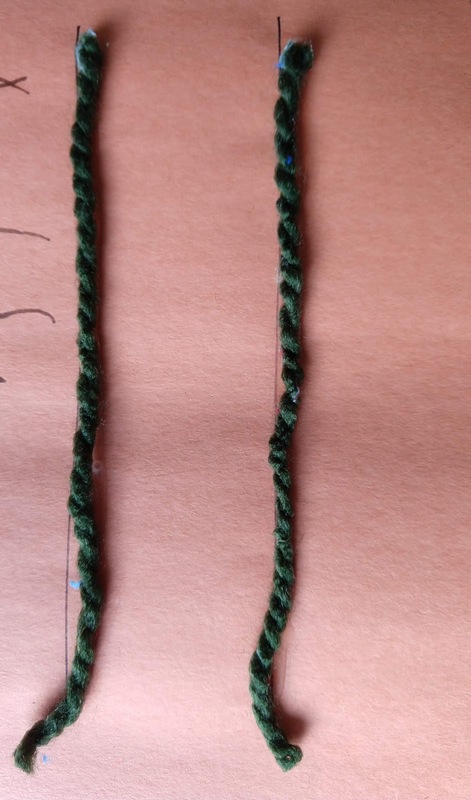 This is a good age to practice using glue sticks, too. Did you know almost 90% of amphibians are frogs (toad are frogs, come to find out.) That's what wikipedia says, anyways. 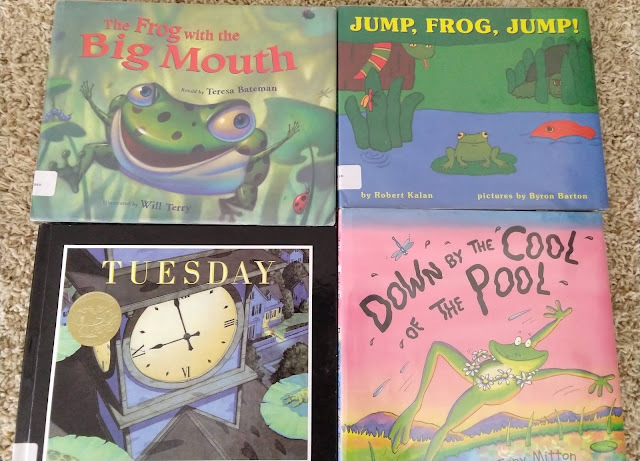 Go figure; I couldn't think of any amphibians but frogs and salamanders. There's also a creepy creature called a caecilian that looks like a slimy snake. That's about all there is, folks. Instead, we had time to do our salamander scratch art. 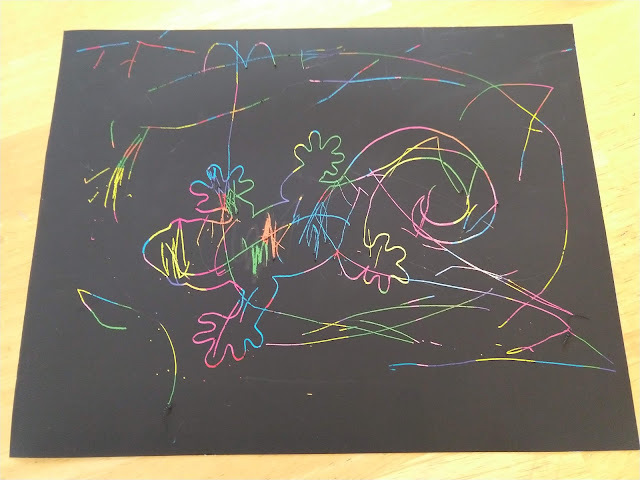 After showing photos of how beautiful and colorful salamanders can be, we returned to the table to make some of our own. 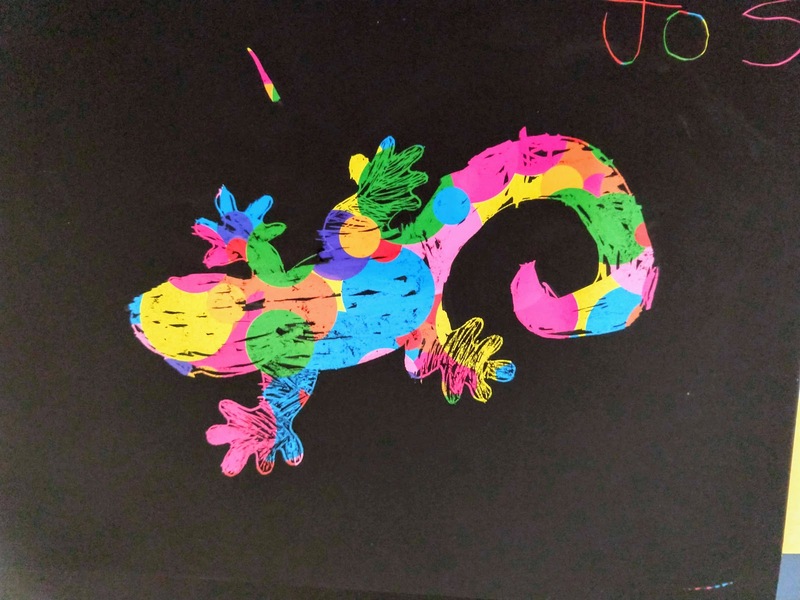 Do you remember doing scratch art in school? I do, and I remembered it was amazing. Turns out, it still is. My original plan was to DIY the paper with crayons and black paint. After practicing beforehand with SourPatch, the result was lackluster, so I caved and bought this paper instead. It came with four wooden styluses, and I made a few more out of kabob skewers for the rest of the children. I had preciously scratched out the outline of a salamander for each child, but they could then decorate it and the paper as they chose. I was thrilled that they really seemed to love scratching off the black surface to find bright colors beneath. That's it! It's always a little hard to tell how much the kids absorbed, but when one mom picking up her son asked what he learned today, he enthusiastically said, "A lot!" Right you are; that was a lot of information, and I'm glad you'll take some of it with you.